My eyes have only recently been opened to the benefit of exfoliating with Dead Sea salt shower scrubs, and I am in love! On a recent trip to a mall, I was apprehended by one of those kiosk salesmen and could not get away. In my mind, I had set a time limit of five minutes to waste here and a total budget of zero dollars to spend on these products before gracefully declining this amazing opportunity for self-improvement I was being offered. However, I wound up buying a jar of Dead Sea salt scrub from him at a substantial cost to my meager budget ($69.95 for 11 oz. ); but I must admit that my skin will never be the same. It was like heaven had opened its gates to me, and from that day forward, my life and skin would never be the same. 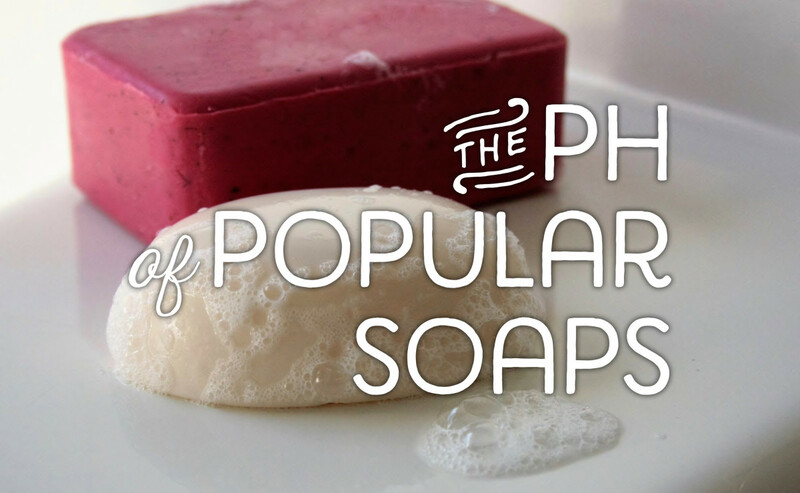 I knew that I could never afford to purchase this kind of product for myself on a regular basis, but I set out on a mission to make it myself—and I'm quite happy with the results. I will always have Dead Sea salt scrub to enhance the appearance of my skin and also enhance my overall wellbeing—mind, body, and spirit—that's what it's all about. 1/3 cup to 1/2 cup (according to your tastes) oil, sweet almond, coconut, avocado, apricot kernel, grapeseed, hemp seed, etc. Measure your Dead Sea salt into a metal or glass bowl. Start adding your oil mix slowly, and stir until you get the consistency you like. Use a metal spoon to stir your salts. Wooden or plastic spoons will absorb the smells of your oils. Now add your essential oil or fragrance oil and Vitamin E oil, and stir well. The Vitamin E oil will act as a preservative, and I have never had an issue with bacterial growth in any of my products. Once stirred well, spoon into a container of your choice. I like to use plastic PET containers, which are made to hold scented cosmetics. I don't want glass slipping out of my hand in the shower and breaking. I don't like to clean up those kinds of messes or actually any kind of unnecessary messes. To use this wonderful concoction you have just created, get in the shower and get wet! Turn the water off. Take a spoonful of your salts and start at your feet, working in circular motions upwards toward your chest. (Get another spoonful of salt as needed, and don't get water in your container. Water causes bacterial growth.) Don't forget your underarms and please, please, please don't shave until after your have used your shower scrub. That is a stinging sensation you will not appreciate. 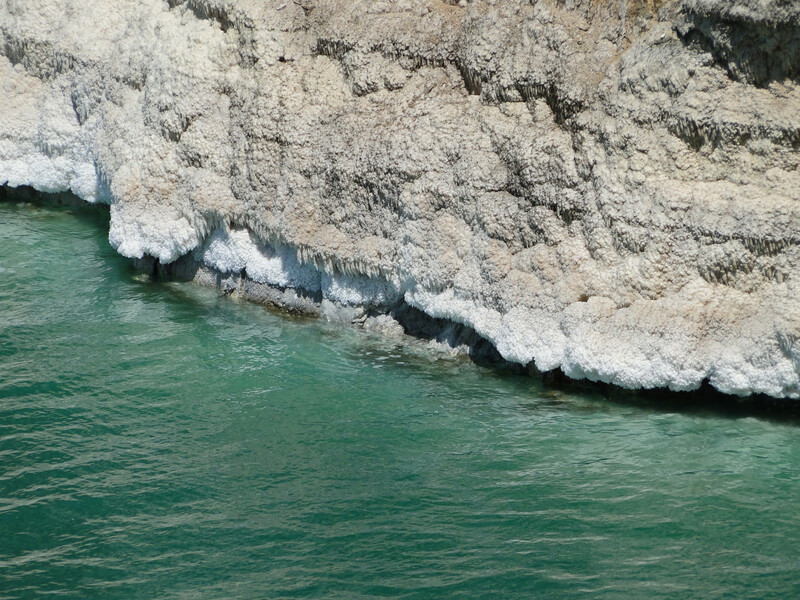 Once you have massaged the salt onto your skin, just breathe in the intoxicating essence of what you have created and relax for a few minutes giving the Dead Sea salt and oil time to work their magic. Finally, turn the shower back on and rinse off. Now you can shave your legs if you wish and you won't be sorry that you waited. 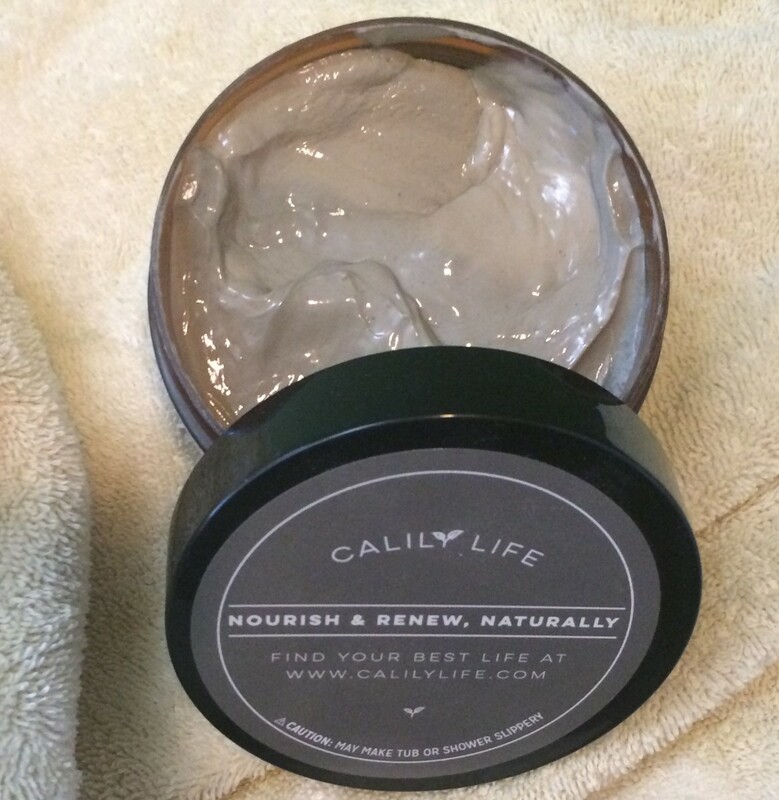 Enjoy the clean, moisturized skin that comes from what you have created all by yourself. Revel in the fact that your skin will not be absorbing any chemicals from this home spa treatment. This scrub is not intended for use on your face. Salt can tear our delicate facial skin. Opt for a small amount of olive oil to cleanse your face, and it will thank you. There are a variety of sites that have valuable information on this process, so surf the web to your heart's content. Assemble your ingredients and be creative! Generally speaking, you will use 1/3 to 1/2 the amount of oil as salt. You can mix several oils or use only one; the greatest rewards are it is all up to you and your preferences with no chemicals involved—and of course, heavenly, smooth, exfoliated skin. I have very dry skin and have always fought allergic reactions and breakouts, so I use only high-quality oils and salts, and I have not had an allergic reaction since I began making my own stuff. My sincerest thanks go out to that kiosk salesman and my newfound appreciation for the benefits of chemical-free skin. 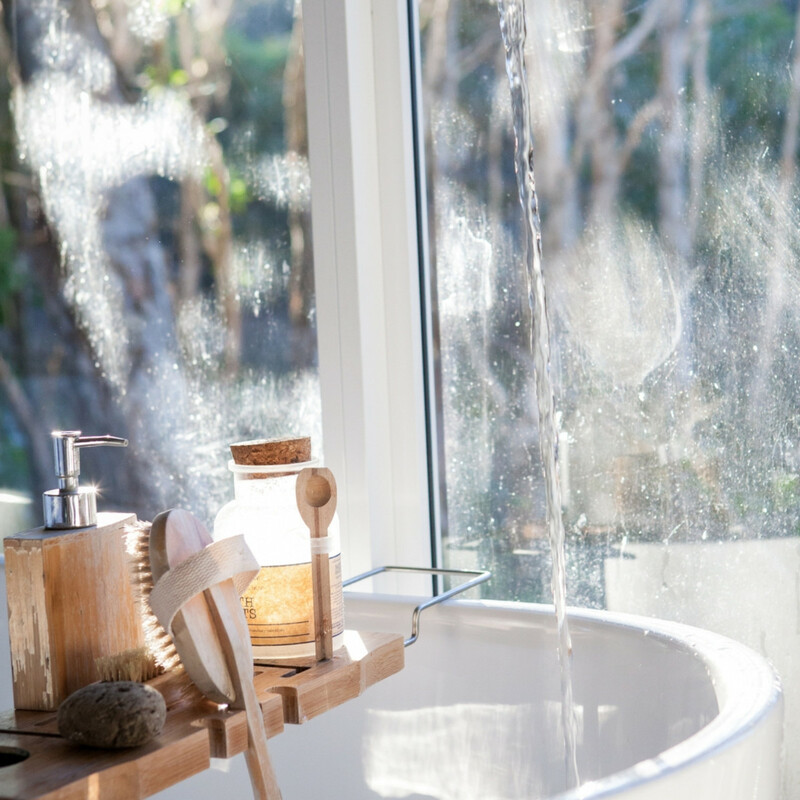 One last note about the difference between essential oils and fragrance oils: Essential oils are beneficial for your skin (you can research this online), while fragrance oils only carry the desired fragrance with no benefits to your skin. My choice is always essential oils and helping heal and/or relieve problems; however, some people just prefer a specific scent, and the therapeutic benefits are not their priority. Choose for yourself which path you want to take. 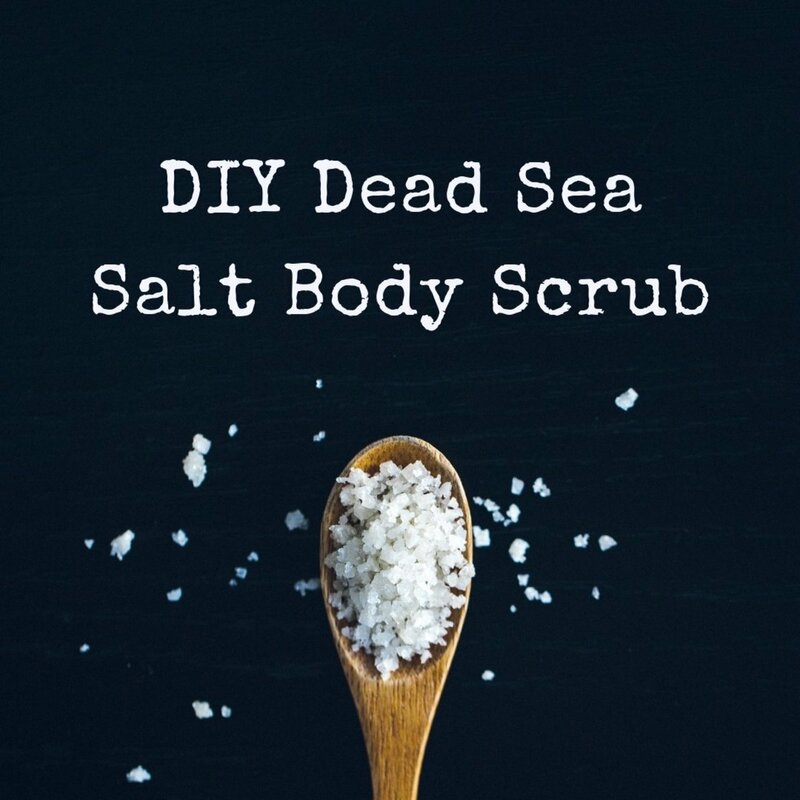 Have you tried my recipe for a Dead Sea salt scrub, and do you like it? Yes, I've tried it and like it. Yes, I've tried it, but I don't like it. I haven't tried it yet but intend to soon. I would rather buy my Dead Sea salt scrubs. I'm not even interested in this recipe. I have moderate psoriasis and was wondering if this would be enough for a whole body scrub? Can you make a large amount? You can make a significant amount but I believe the recipe doubled would more than suffice for your entire body. 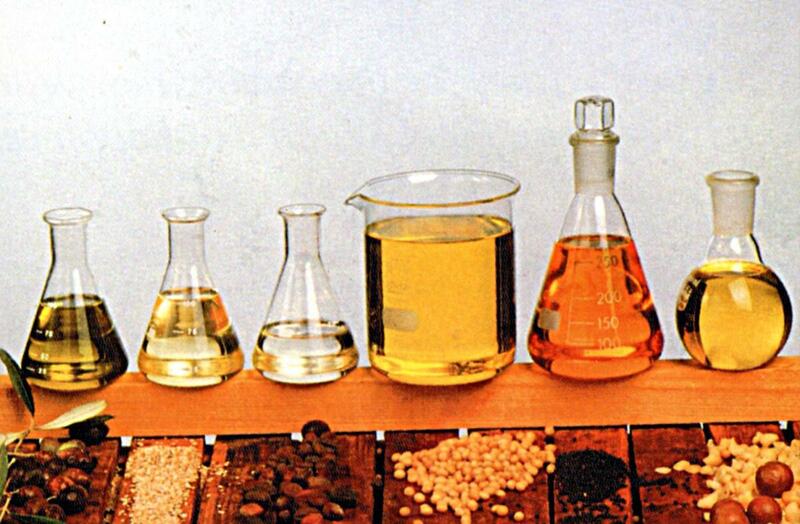 The Vitamin E oil acts as a preservative and does not get water in your mixture. I think coconut oil would work great if you just liquify it before adding it. 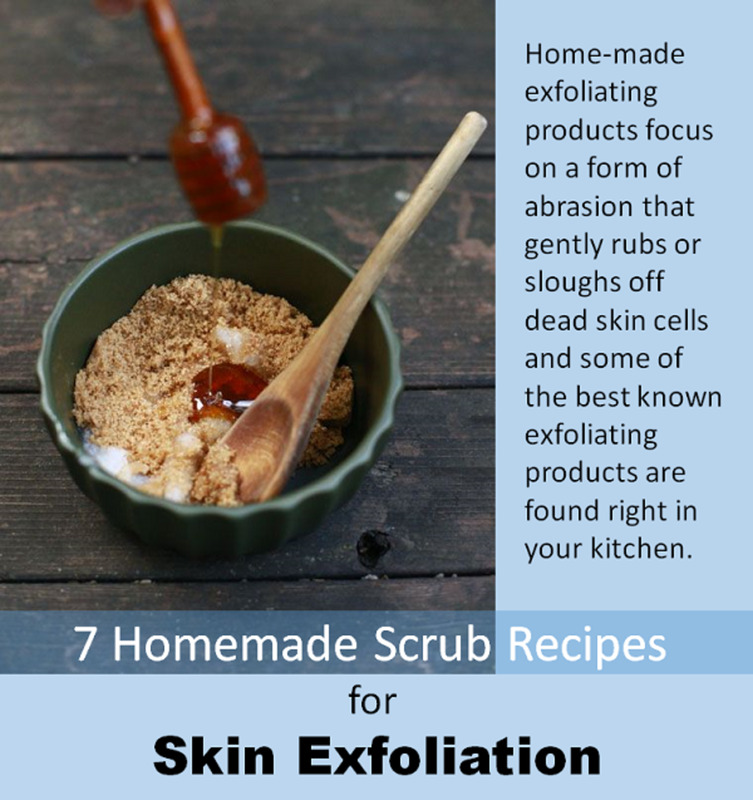 Your scrub would be a little more "stiff" but still work well. Lemongrass EO would be GREAT (IMO) for both scent and benefits. "The health benefits of lemongrass essential oil can be attributed to its beneficial properties as an analgesic, antidepressant, antimicrobial, antipyretic, antiseptic, astringent, bactericidal, carminative, deodorant, diuretic, febrifuge, fungicidal, galactagogue, insecticidal, nervine, sedative, and a tonic substance.". Have a great day. If I use coconut oil is there a liquid version? I'm assuming it needs to be liquid? Would lemongrass essential oil be good for the scent but beneficial to? Also, continuing with what JenniferShawne said above - even though the oil absorbs into you, it's important not to stay in the Dead Sea for too long. Muh longer than about 20 minutes and you run the risk of dehydration from all the powerful salts. Even the Dead Sea mud, I'd limit how long I keep it on - check the manufacturer's labels and stick to their directions. Deborah, thanks for stopping by and reading the hub and the welcome. Hope to have more up soon. I've never tried this product but it sounds great. Thanks for sharing the recipe and welcome to Hubpages. Saloca the benefits of this Dead Sea salt scrub are amazing. I purchased a shower head with a detachable hose for my shower and now any that gets dropped on the shower floor just rinses down the drain. I will say, I try not to drop much because I love this scrub so much. Thanks for stopping by. LOVE sea salt scrubs! They can get a little messy sometimes but my skin feels so amazing afterwards! I would just like to add; don't be worried about being oily. If you are like me, I hate to feel oily, this mixture will absorb into your body by the time you are done drying off :) Add your own choice of essential scent(s) made by you and smell great too!! !